Plan your WV wedding at the Bridgeport Conference Center! We would love to be part of your special day. Bring your biggest and boldest wedding ideas and our amazing staff will make achieving those dreams our number one priority. From table linens and candlelit dinners to sashes and signature cocktails, our wedding staff’s expertise will take your guests’ experience to a whole new level with a reception that is uniquely you! Our all-inclusive weddings packages give you flexibility throughout your planning process, allowing you to customize every step. Please press “contact us” in the upper right hand corner or call 304-808-3000 directly for more information. We look forward to helping you plan your special day! We are happy to introduce to you, Caroline Adams, our Wedding and Special Events Coordinator. 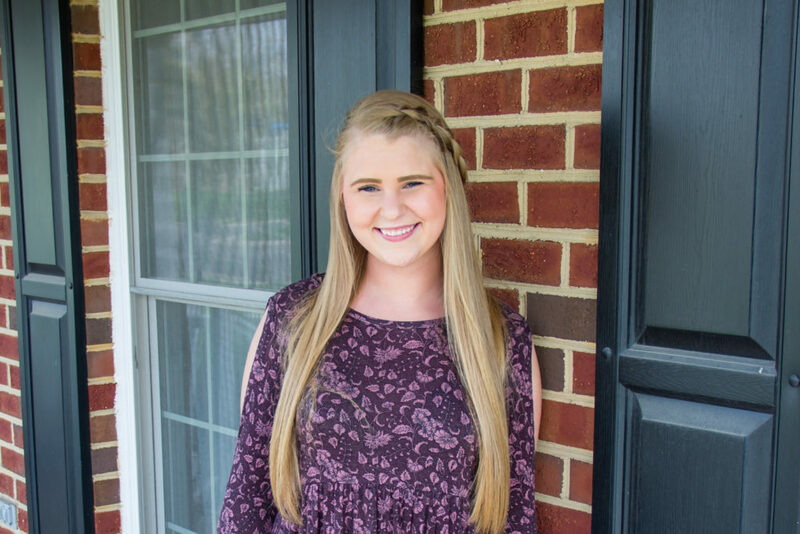 Caroline is a recent West Virginia University graduate with a degree in Hospitality and Tourism Management and a minor in Event Planning. While working on her degree, Caroline first joined us as an intern. With over 5 years in the hospitality industry she has helped execute and plan over 50 weddings! She loves a challenge and works tremendously well under pressure, sometimes maybe too well! After graduation we were very excited to bring Caroline on as a full time member of our sales team. She is so excited to work with current and future brides to make their big day more than they could have imagined! Begin your wedding journey with her today at the Bridgeport Conference Center! !